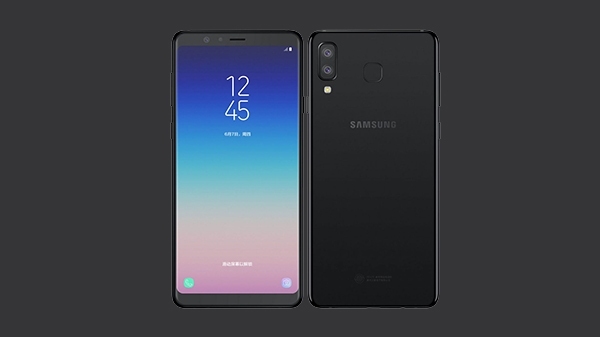 Samsung, one of India's trusted smartphones, launched its premium smartphone Samsung Galaxy A8 Star on Friday. 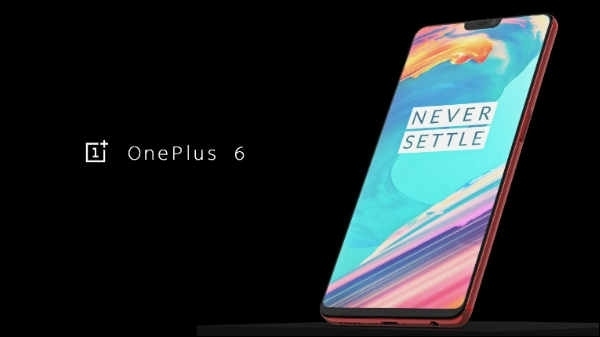 Samsung's mid-range flagship smartphone has a lot of features and the phone is giving a tough competition to OnePlus 6. 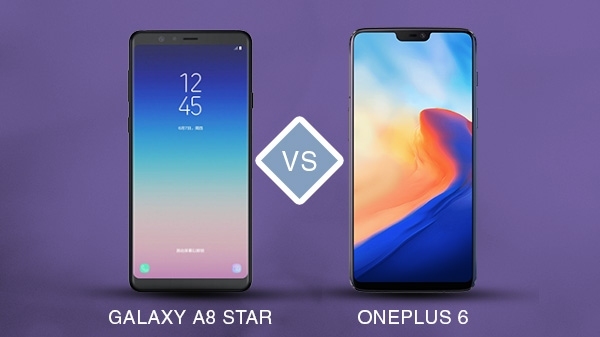 Today in this article we have compared Samsung Galaxy A8 Star and OnePlus 6.